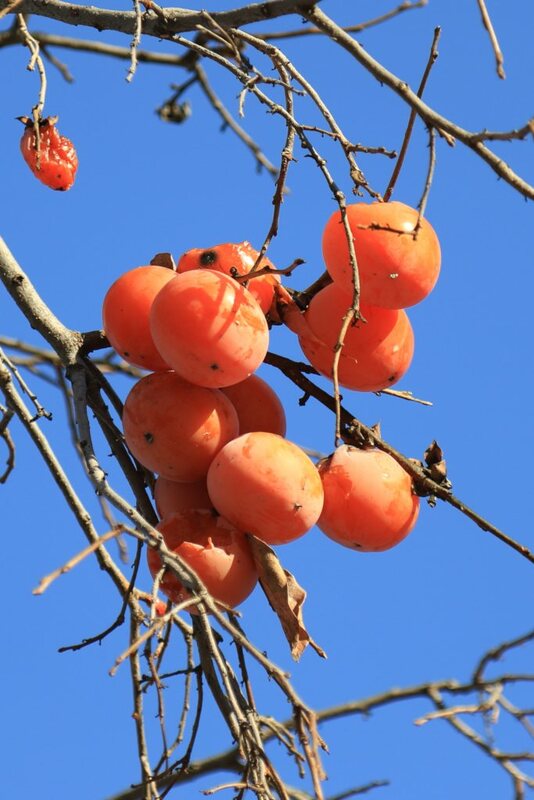 The persimmon tree is a unique tree that produces marvelous fruits in fall. It’s remarkable thanks to its famous kaki fruits that look like large tomatoes or clementines. 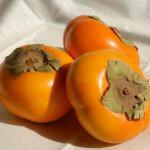 Best is to plant your persimmon in fall in good garden soil which you can blend all-purpose or planting soil mix into. You can plant it in spring but you’ll have to increase the watering over the 1st months. This tree grows rather slowly, so indulge and purchase larger specimens from the start. 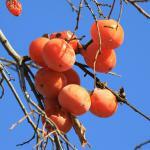 Persimmon loves sunbathed locations to produce nice persimmon fruits. 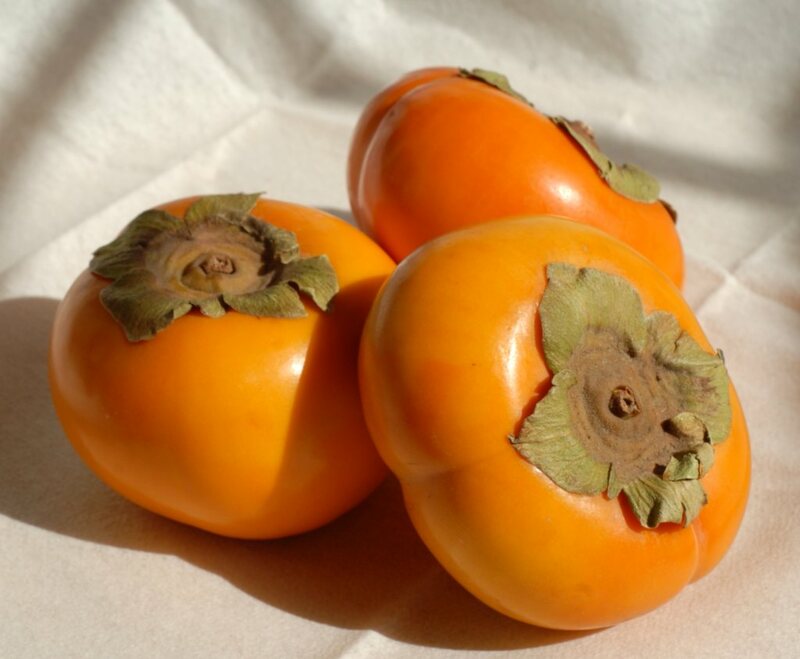 To produce the kaki, the persimmon tree requires heat in summer. It can’t bear stagnating water, so it will need soil that drains extremely well, especially during its first few years. Stake the tree properly upon planting to ensure it stays upright in case of gusts of wind. This will help root development by stabilizing the plant. The kaki tree requires only little care, even though certain practices will certainly help spur growth and fruit formation. Water often, especially in case of elevated temperatures, during the first years that follow the planting. In winter, prune dead wood and fragile branches. Remove in-growing branches that shoot out from the base. Ensure the center of the tree receives proper light and warmth. Whether people look up to it intrigued or puzzled, this tree never goes by unnoticed by persons who haven’t yet seen it before. Indeed, the remarkable fall-born fruits catch the eye: the kakis are magnetizing in that respect. Even after the leaves have fallen, the fruits are still attached to the tree. These famous kaki fruits are orange-red in color and look like tomatoes from up close but make the tree look like a giant clementine tree from afar. Kaki is edible and actually is very interesting when used in cooking. It bears high levels of glucose and is one of the richest tree fruits of all for provitamin A. You’ll also absorb lots of carotene and vitamin C.
The kaki fruit can be harvested when the epidermis of the fruit loses its green hue and turns orange. 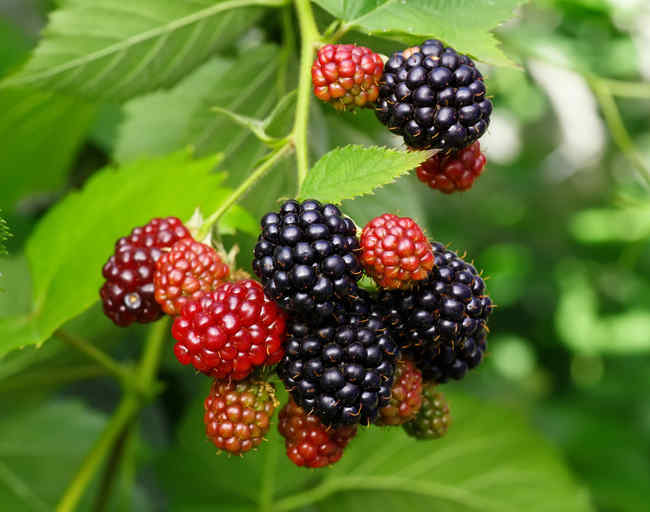 However, don’t eat it immediately because the fruit must still mature and ripen before being ingested. To ensure it ripens well, set it out to dry in the sun for a few days, or store it together with apples in a dry and ventilated place. If you don’t wait, you’ll cringe because of its astringent taste, which disappears after a time of maturing. The kaki is ready to eat when it is soft, actually beyond ripening: this is called bletting. When simply ripe, they keep for a few days in the vegetable compartment of your refrigerator. 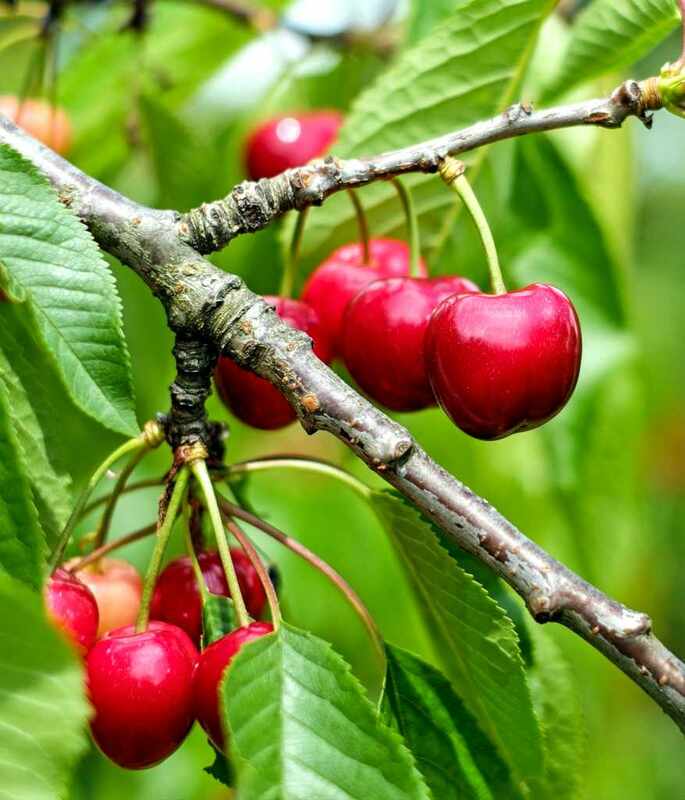 If the fruit is already blet, its keeping is much shorter, about 1 to 2 days. 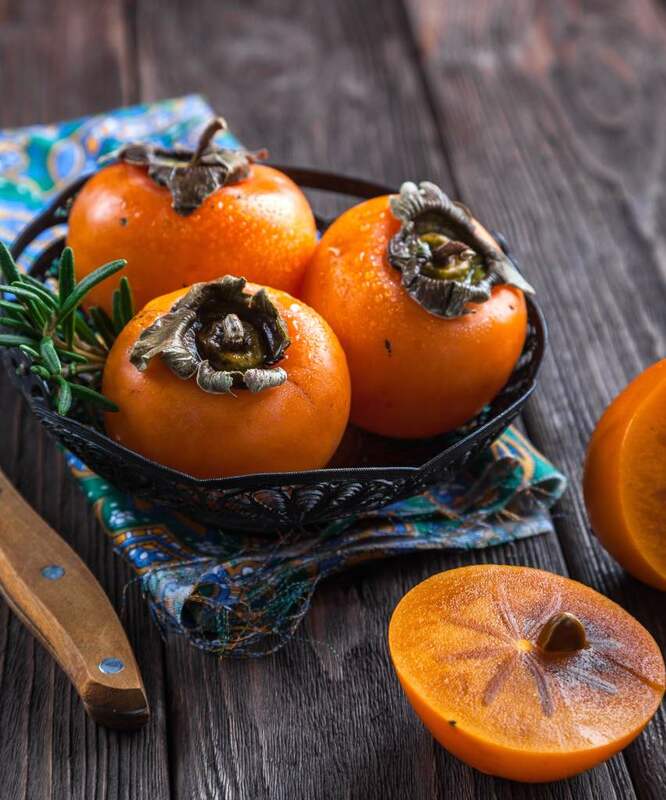 The kaki is a fruit that is very easy to cook, you can find a great many recipes that are very healthy!